Boom Diggity is sold out BUT Moto Playground has opened up 10 more spots for Hookit members to not only get in, but also save $100 on their registration fee! Hookit will host our Progression Clinic at Camp Boom Diggity on July 3rd. 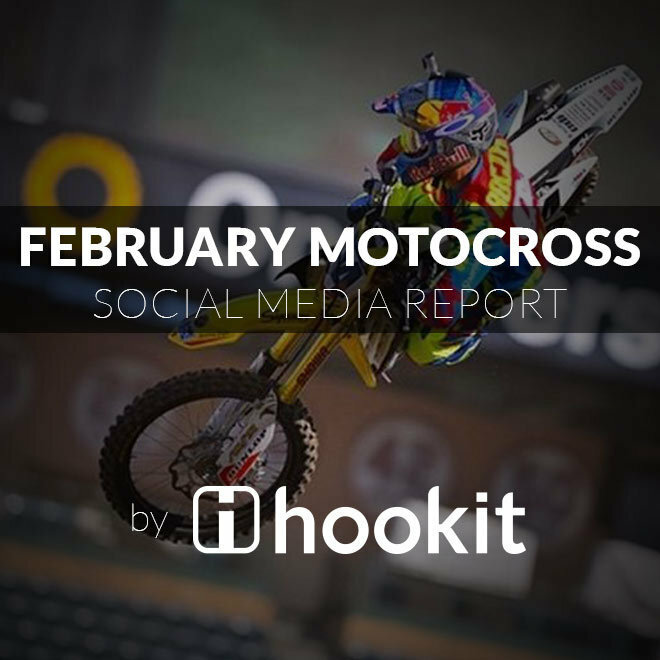 Riders will hear from Hookit, Matt Walker and Harold Martin himself on how to advance their riding careers with techniques to attract better sponsorships, get media attention and become better self-promoters. Go to http://www.motoplayground.com/mp-registration.php and use PROMO CODE: 777 to register and get your $100 savings. First come, first serve. See you on July 3rd.